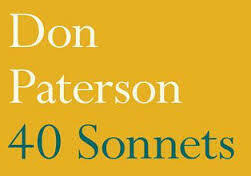 Please contact the bookshop for full details of the poetry festival - the poets attending this year are listed on the right under the talks column and printed details are now available. If you came to the Irish evening at the poetry festival last year with Bernard O'Donoghue and singer Mick Henry you will have heard guitarist Nick Hooper play some lovely solos during the programme. He has just made a CD of those and other Irish tunes - his Derry Hornpipe is guaranteed to make you dance and we have some copies of the CD for sale at £10 each. They are performing again this year, with the very welcome addition of poet Tom Paulin, closing the fourth Woodstock Poetry Festival on Sunday 15th November. 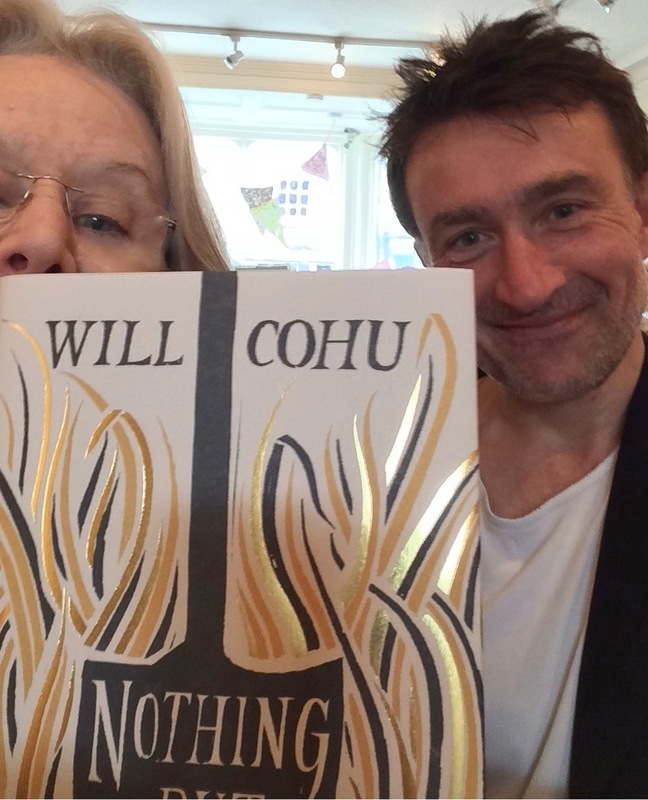 Yesterday, the final day of Independent Booksellers' Week, Merle was fetching a copy of Will Cohu's book from the office for a customer when who should pop in to the shop but ... Will Cohu! Yesterday I went with a group of booksellers to Edmund de Waal's studio for tea (he served the most delicious cakes) and a tour of the studio. 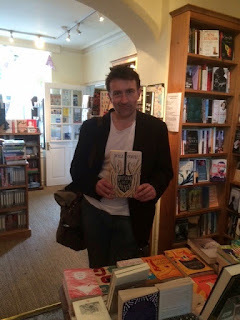 He talked to us about The White Road: A Pilgrimage of Sorts, the book he has written about porcelain, coming out in September. And he made two pots for us while we stood handling the little lumps of slightly damp, almost floury porcelain clay he had given us, and marvelled: a bowl and a jar appeared, each of which sat briefly on the wheel glowing almost like a mirage before he wired it off and crumpled it back into a clump of porcelain clay. There is little more magical than watching someone make a bowl on a wheel - using, as he pointed out, nothing but clay, a small knife, a piece of wood and a length of wire. You can see him in the photo below - I am the headless person in the middle. I am reading the book - a beautifully written and at times very funny account of his journey to discover many aspects of porcelain - the places where it began, the people who invented it, a journey of inspiration and obsession, the most wonderful book. If you liked The Hare with Amber Eyes you will almost certainly love this. The lovely James Patterson has been giving money to independent booksellers here and in the States, to promote children's reading and encourage booksellers to keep going in these times of ebooks and other difficulties. He is a great champion of books and reading - see here - and we have just heard that the bookshop is to receive a grant enabling us to continue and develop our schools visits and to have a new carpet for the shop's 7th birthday! We will post before and after pictures - the new carpet is being fitted this Friday. There are huge holes as you come in to the shop, a testimony to the number of feet that have walked here since we opened. We are very grateful for those feet, very grateful for the holes - without all the feet we wouldn't be here, about to start our eighth year of trading in Woodstock. Thank you all so much for visiting the shop and for buying your books here. We have rearranged Julia Blackburn's talk about Threads: The Delicate Life of John Craske for Wednesday 24 June. It will start at 7pm and is being held upstairs in the splendid Assembly Room at Woodstock Town Hall. The Town Hall itself is a particularly suitable venue for this talk as it has seventeen wall hangings recording the history of Woodstock from the tenth to the twentieth centuries, designed to fit the Assembly Room. They were made by the Woodstock Broderers. a community textile group. 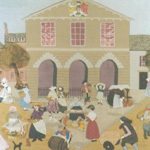 Each panel was created in the design, colours and needlework style of its own period - the one below shows the Town Hall itself, built in 1766. The three huge upstairs windows are in the Assembly Room. 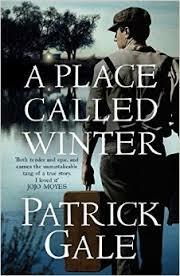 I have just finished reading this - it is wonderful! Every second I wasn't reading it I was wishing I could - even went to bed early to finish it. Annie Barrows is the co-author of The Guernsey Literary and Potato Peel Pie Society (she finished the book for her aunt who was dying of cancer) and I loved this book even more than that. She creates a family you want to be part of, in spite of all its dysfunctions, and characters you can believe in. Where better to spend part of your life than in these pages? All three are published in June, in good time for the summer holidays. 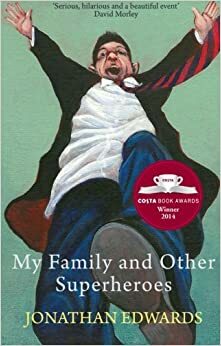 Sixteen books 'displaying outstanding literary merit' have been awarded grants by English PEN - look out for them, and support the publishers (small publishers, in many cases) by buying them! The list is below. 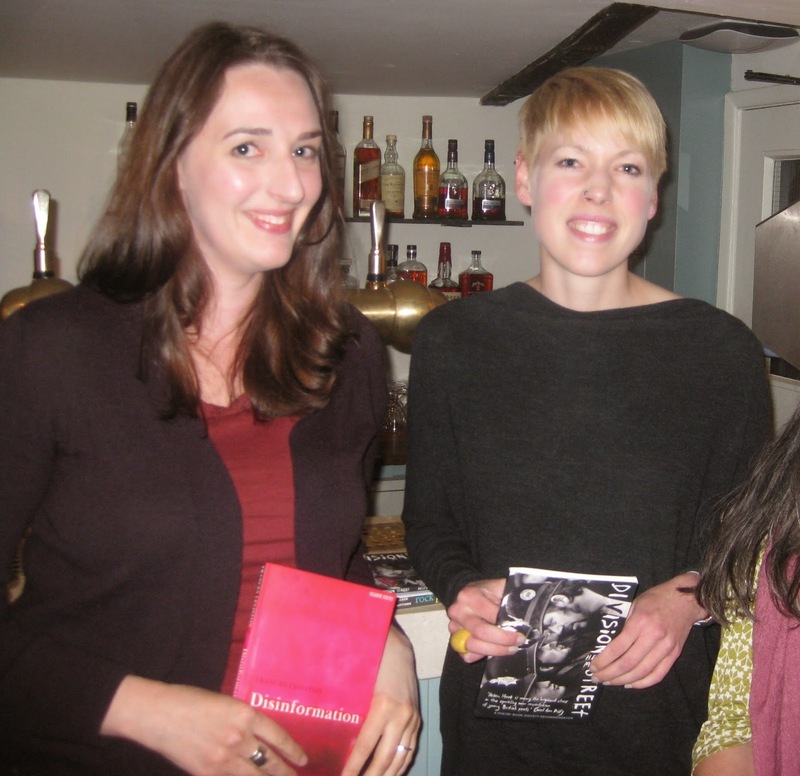 Following the poetry reading by Helen Mort and Frances Leviston on 20th April, our next talk is about translation. Celia Hawkesworth is Emerita Senior Lecturer in Serbian and Croatian Studies, University College London. She has published numerous articles and several books on Serbian, Croatian and Bosnian literature and translated several novels including, most recently, Farewell, Cowboy by Olja Savicevic, one of Croatia's best-known writers. 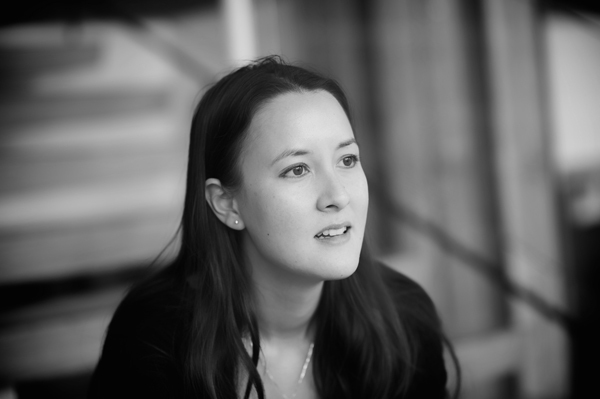 On Tuesday 28 April she will discuss the novel and the challenges of translation.